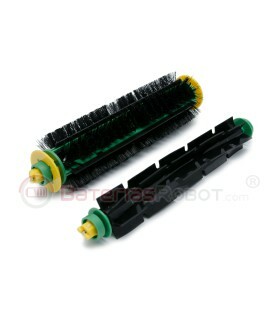 Pack of spare parts including 3 side brushes, 2 roller extractors AeroForce and three filters EPA. 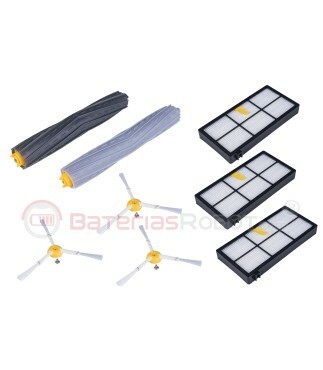 All compatible with Roomba series 800 and 900 of iRobot. 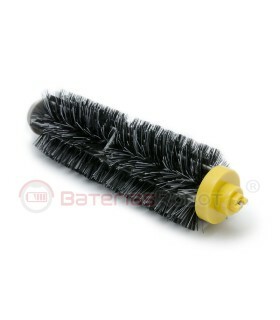 More abrasion resistance than the original brushes . 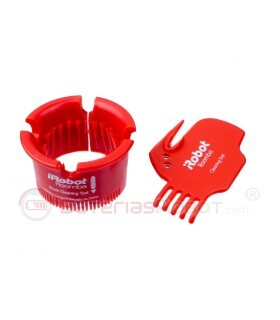 100% compatible with all Roomba 800 and 900 models. 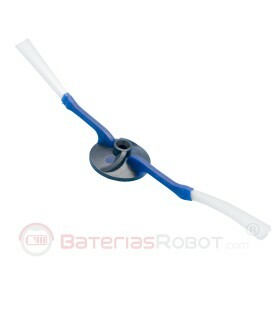 EPA filters anti mite. 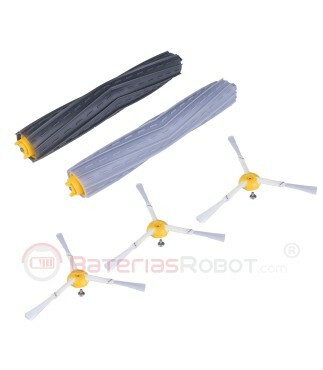 Registered Robot batteries branded product®. 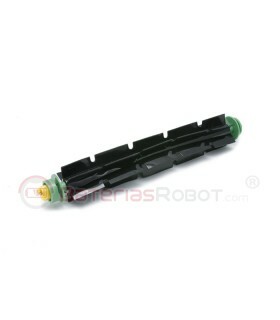 HEPA filter for Roomba 800 and 900 series 100% compatible with all models from the 800 and 900 iRobot series. 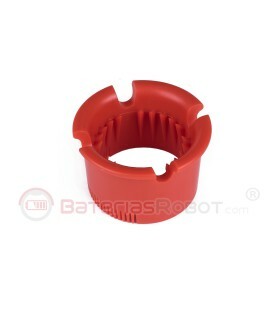 Registered product by Baterías Robot trademark. 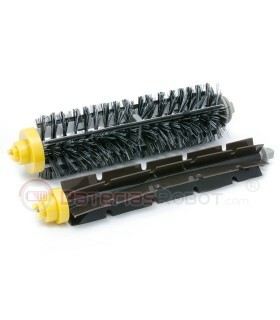 Lateral brush for Roomba iRobot 800 and 900 Series. 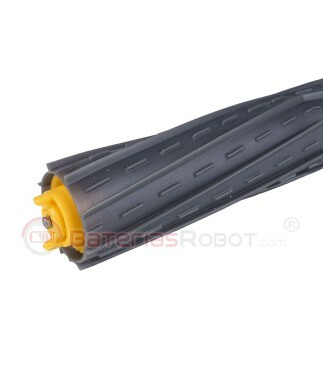 Formed by three arms (blades) with polyamide bristles, ultraresistant to abrasion. 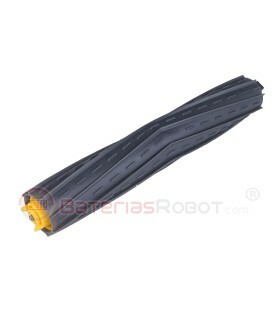 A 100% compatible with all models from Roomba 500 series. 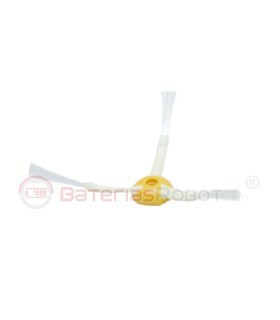 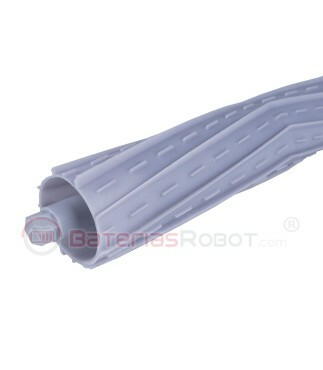 A Registered product by Baterías Robot trademark. 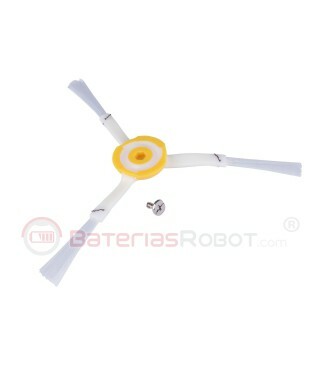 Spare screw included. 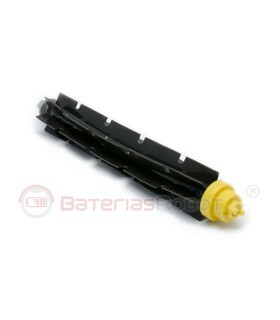 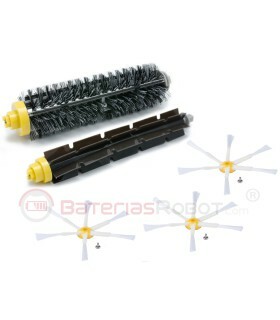 Pack roller extractors AeroForce for Roomba series 800 and 900. 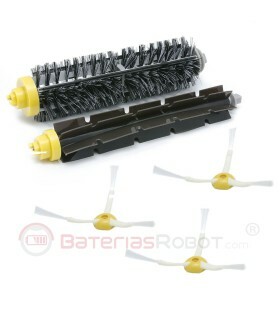 100% compatible with iRobot (not original product iRobot) Same resistance than the original brushes . 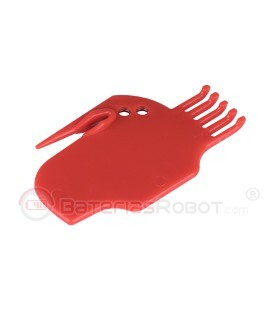 100% compatible with all Roomba 800 and 900 models. Brand product registered Bateriasrobot. 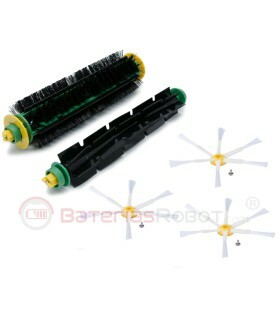 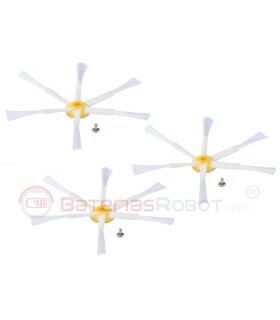 3 side brushes Roomba iRobot Series 800 and 900.
composed of three arms (blades) with bristles of ultraresistent polyamide to abrasion. 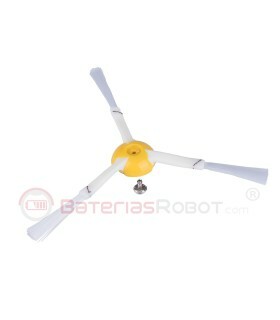 100% compatible with all models of the series 800 and 900 of Roomba. 2 spare roller extractor AeroForce (black + grey) for Roomba series 800 and 900.
made of high quality material. 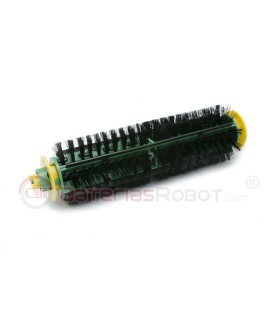 Same resistance than the original AeroForce extractors Roomba iRobot. 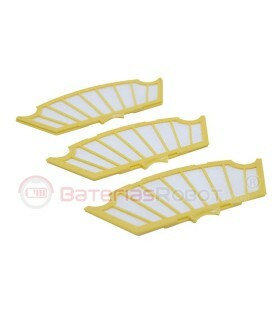 3 filter EPA for Roomba series 800 and 900. 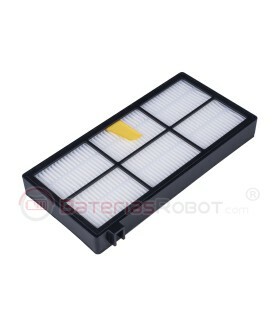 EPA filter of high quality. 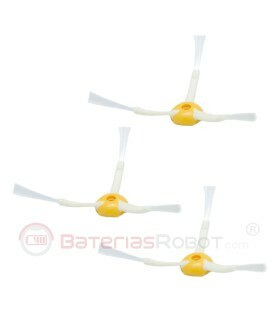 Non-paper as other competitive filters. 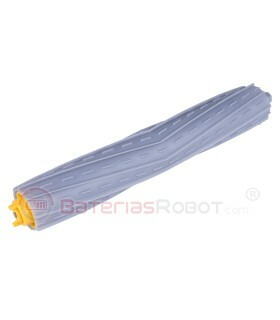 EPA is a material that is able to retain the dust mite, is designeddo for allergic and asthmatic people. 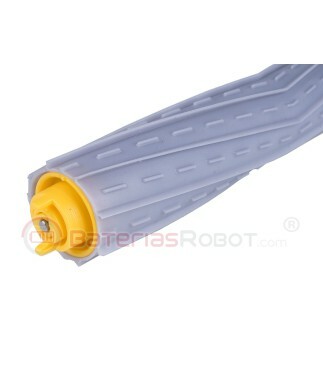 Paper filters are not effective for allergies and asthma. 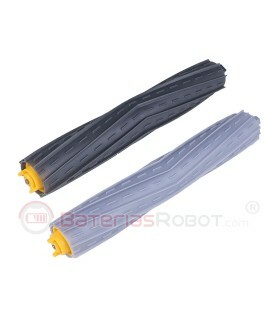 Our EPA filters will give you the same result as the original filters for iRobot. 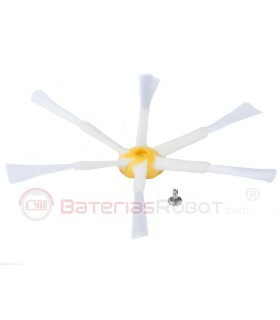 product offered by the Bateriasrobot trademark. 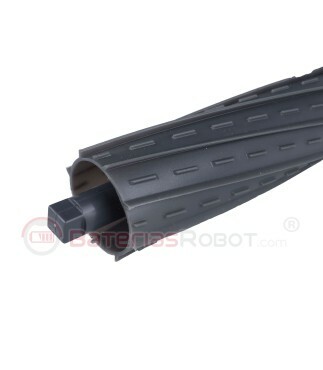 This product has been manufactured under our quality standards and has passed rigorous checks before going to market. 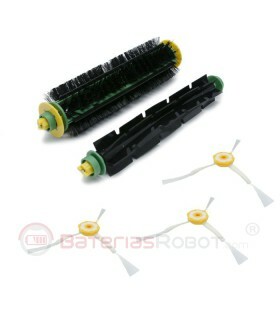 all iRobot Roomba series 800 and 900 models. Such as Roomba 880, 870 Roomba, Roomba 980.